A guide for tourists who want to visit Rome and experience Rome as if they were a roman citizen. Romans’ advices on places to see, lesser known spots, Rome’s neighborhoods and out-of-town trips. Tons of paper have been written about the places you could see in Rome. Books, tourist guides, manuals and so on. Rome features an unbelievable amount of wonders available to all visitors and tourists. Some of these gems are worldwide landmarks and true symbols of the capital. For instance the Colosseum or the Vatican Museums or the St.Peter’s basilica. These places host thousands of tourists every day pouring in from every part of Italy and every corner of the world. However, there’s also an alternative Rome which is more obscure and less known but still features many beautiful and evocative places. 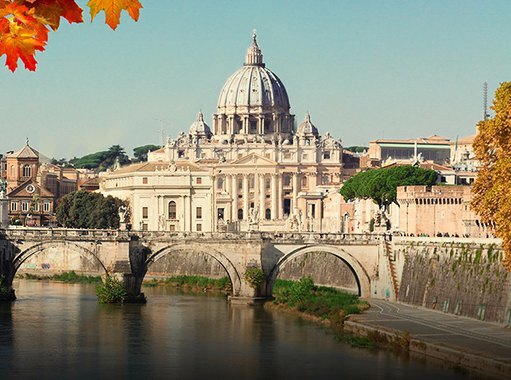 Those who have already visited Rome might appreciate a different and deeper itinerary. 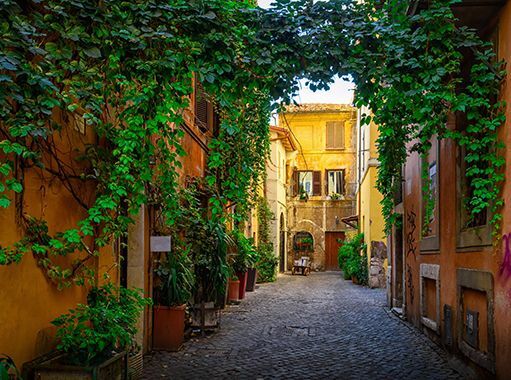 We’re referring to the chance to discover Rome’s historical neighborhoods and their own peculiarities. Some of them, such as Monti, never cease to surprise thanks to their beautiful squares, stairs, typical spots, and nightlife. 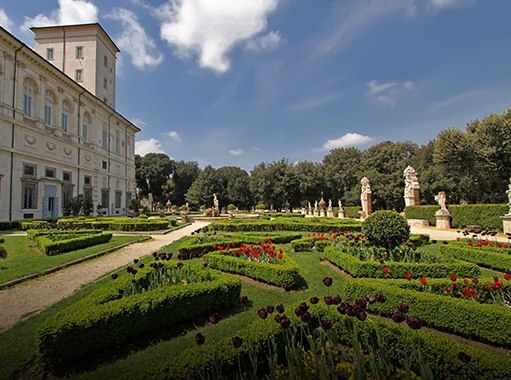 Instead, if you’re looking to check out the outskirts of Rome, you will appreciate tips for day trips. 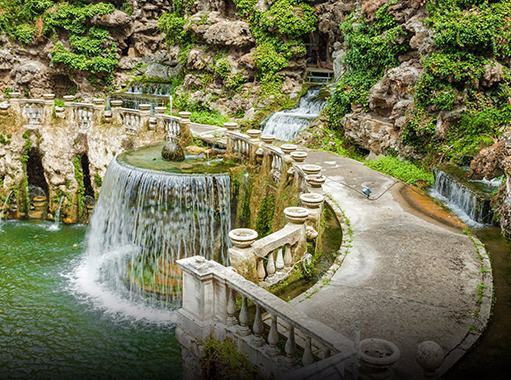 Places such as Castel Gandolfo and Villa D’Este are a must see and are just as worth a visit as the beauties located inside the city. It’s hard to summarize in a few words what’s there to check out in Rome. It would be pretty pretentious. The city is truly an outdoor museum. For this reason it is one of the most popular tourist spots. Romabbella’s goal is to guide you through a journey through the discovery of the beauties and vibes of Rome and of its surroundings. All you need to know to experience Rome as if you were a roman. Chances to be taken, and unexpected to manage. Places where you can find something to eat and drink and shopping spots, opening hours, prices and public transportation. For any further information, don’t hesitate to contact us!